Garry Marshall passed away last week, leaving behind an impressive body of work. To celebrate the late director, James and Alan look back at two of his classic rich-person-falls-for-a-poor-person movies, Pretty Woman and Overboard. 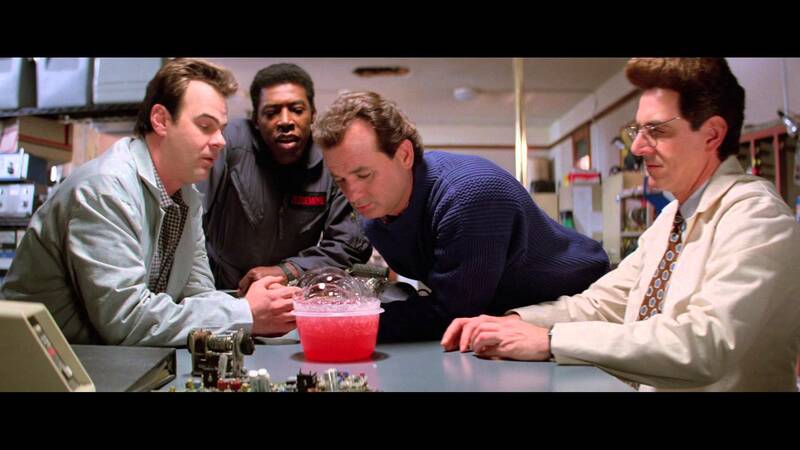 Long before internet trolls worried about how a Ghostbusters reboot would tarnish the original—heck, long before the internet was a thing most people even knew about—Ghostbusters II effectively killed the film franchise for over 25 years. 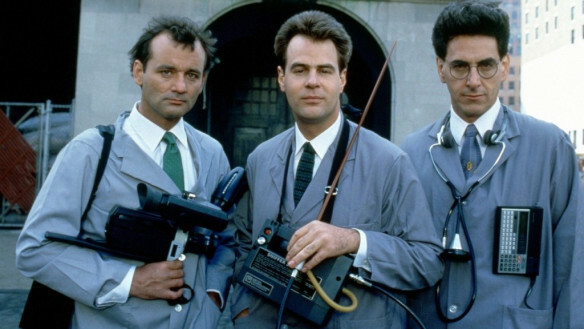 Don't debate the artistic merits of the new Ghostbusters remake—listen to James Brief and Alan Noah debate the merits of the 1984 movie that started it all! In 1996, aliens came to Earth to destroy our precious planet, and only the ragtag team of Will Smith, Bill Pullman, Jeff Goldbum, and... Randy Quaid (?) could stop them.